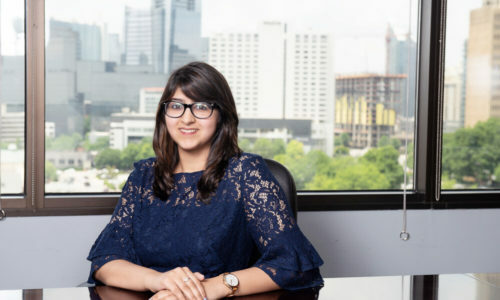 Ms. Sarah Hameed serves as a Legal Assistant at Lucy Lu & Associates. She joined the firm as a Legal Intern in March 2017 and has been promoted to Legal Assistant since April 2018. Sarah immigrated to the United States from Dubai, UAE. As an immigrant herself, she understands our clients. She assists the firm’s attorneys in I-918 U visa, I-539 and family immigration.